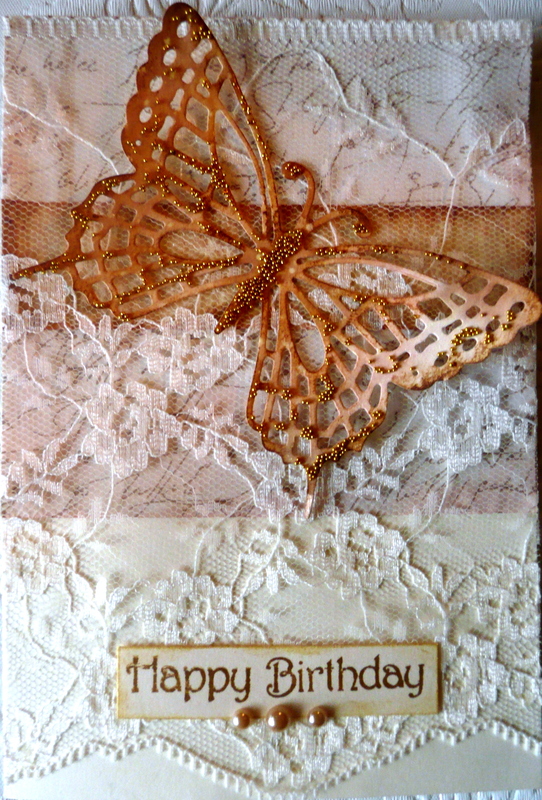 This card was for a friend of mine and again, I used my Cuttlebug Butterfly Die. This time, I decorated it in a vintage style. I used my gold micro beads and Tim Holtz ink to decorated the butterfly. To create that tea dye effect on the background paper, I added some ink to the water in my Mini Mister, I did this by rubbing ink onto a small bit of a cotton bud and then pushing it down into the Mini Mister. This coloured the water and when I sprayed onto the background, the tea dye effect was created. Hope you enjoy, I really enjoyed making this card and love the lace that I’ve layered over the card. 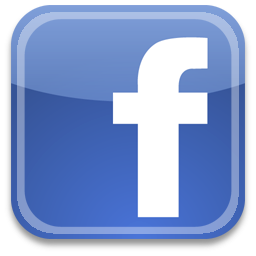 Wow, this is really neat! Some great ideas in there, I really like it. I love this card :D!! Its so pretty!